North East that the war against Boko Haram terrorists is a " must win". 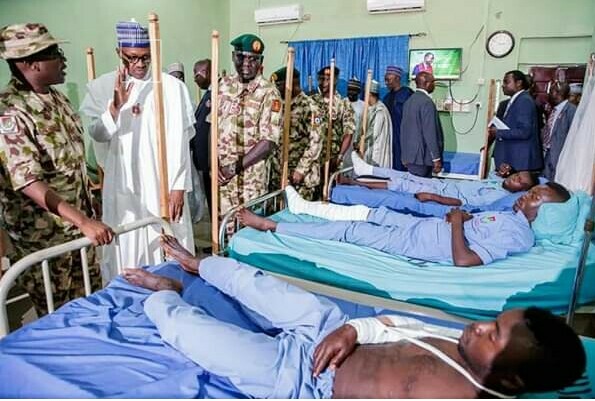 The president said this on Wednesday while conveying the keynote address at the 2018 release of the head of armed force staff yearly gathering (COAS) in Maiduguri, Borno state. He said his government would do everything within its powers to support the army, disclosing that he is making efforts to improve the entitlements of soldiers. He encouraged the soldiers to “keep up the good work and shun distraction”. 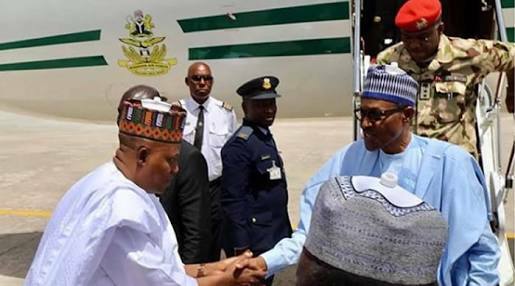 “I must commend the leadership of the Nigerian army in moving the venue of this conference to Maiduguri,” Buhari said. "I know that you are doing your best to reverse this trend and I want to assure you that no effort will be spared in providing the necessary support you require to complete the task. we remain committed to ending the crisis in the north east and making the entire area safe for all. I urge you all to keep up the good work. Two weeks ago, Boko Haram reportedly killed over 100 soldiers in Borno.